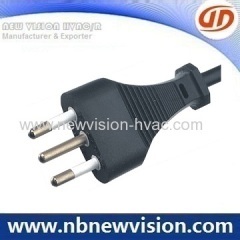 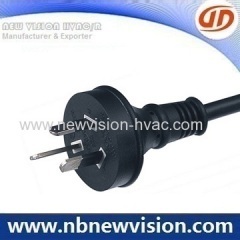 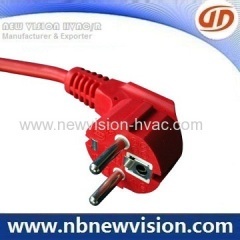 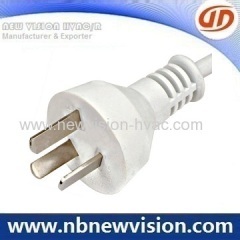 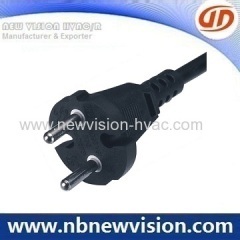 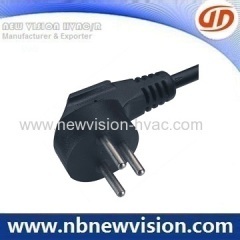 A professional manufacturer in Power Cord and wiring harness. 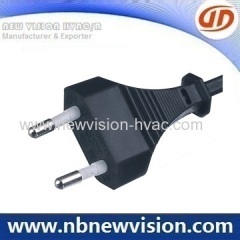 a) It is for the Australian market. 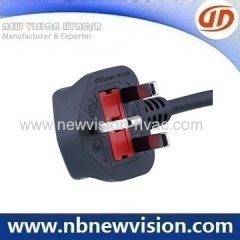 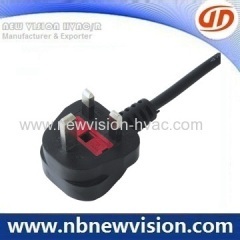 A professional manufacture of producing wiring harness, power cord, plug inserts and sockets. 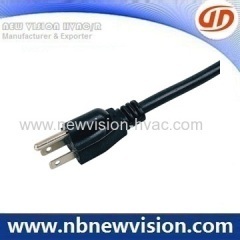 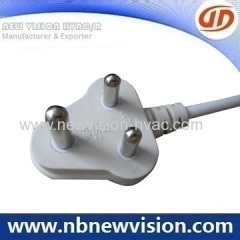 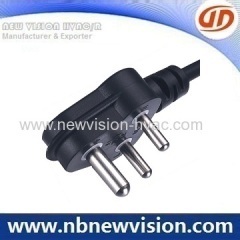 Group of Power Cord has been presented above, want more	Power Cord and Wiring Harness, Please Contact Us.